It’s 9:00 am and you’ve just come to work. One of the first things you probably do is go through your emails, and check the multiple tabs opened on the previous day. 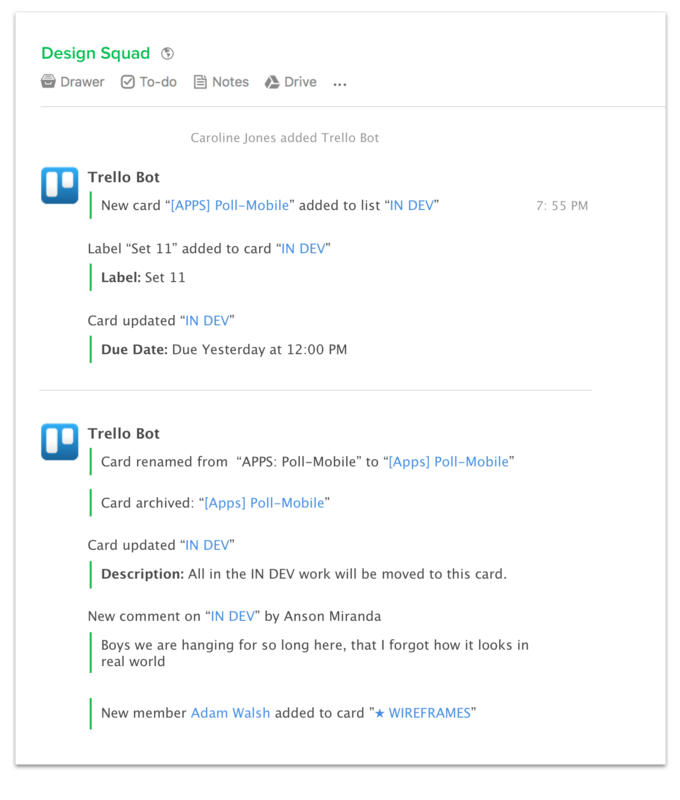 Then move over to recce cards moved and created on Trello and/or check updates on Asana. And finally, hop onto a team communication tool and other project management apps. If your routine looks like this, we can tell we spot a product manager. 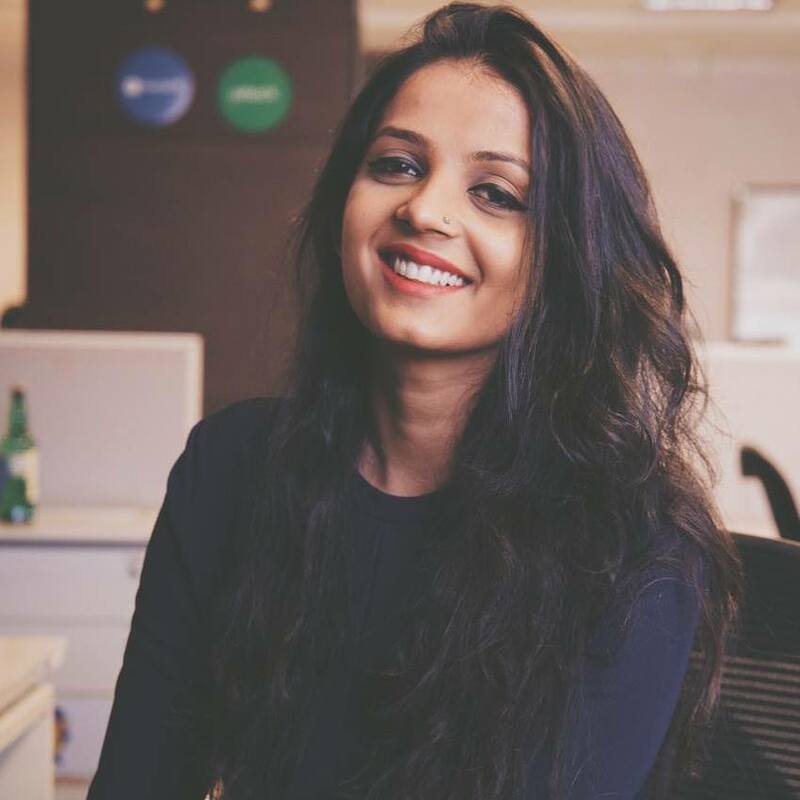 Innovating on a product and simultaneously handling multiple projects is no cakewalk. And we realize that it can get a little overwhelming when you have to use multiple tools and software to make sure everyone in your team is on top of things. But here’s the silver lining. With Flock, we’ve made all of this easier for you. Wondering how? 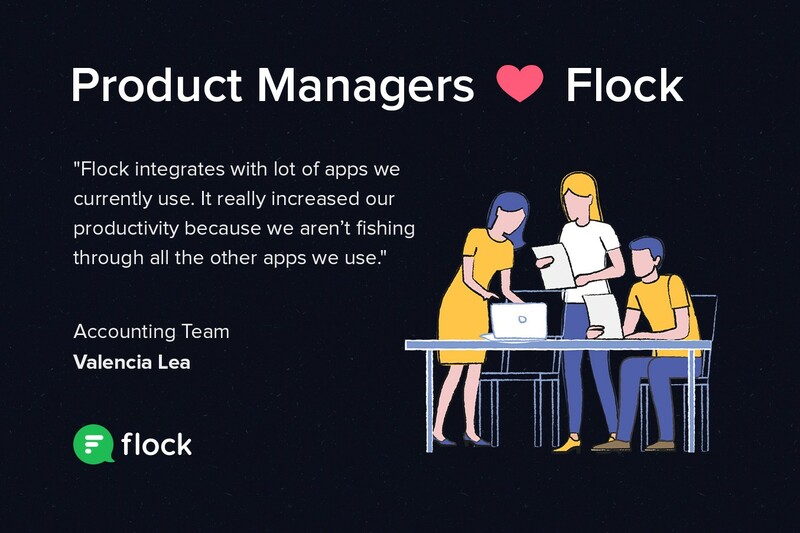 Here’s a roundup of everything that you can do with Flock to be a more productive product manager. For most product managers, working on only a single project at a time is like a dream — the one that they don’t get to live. And managing multiple projects means tracking the progress of those in hand, AND those that will be.. This is where tools like Asana and Trello step in — you can use them to manage projects from start to end, by creating tasks and projects and assigning due dates. But you probably already know this! So here’s the better part — you can simply integrate Trello and Asana with Flock, your team communication tool at work, and receive notifications when a task is created, commented upon or completed — all within the app! No more switching tabs = a happier you! Are you constantly sprinting to keep up pace with the latest sprint log? Why not free up some time, so that you can concentrate on what’s really important. 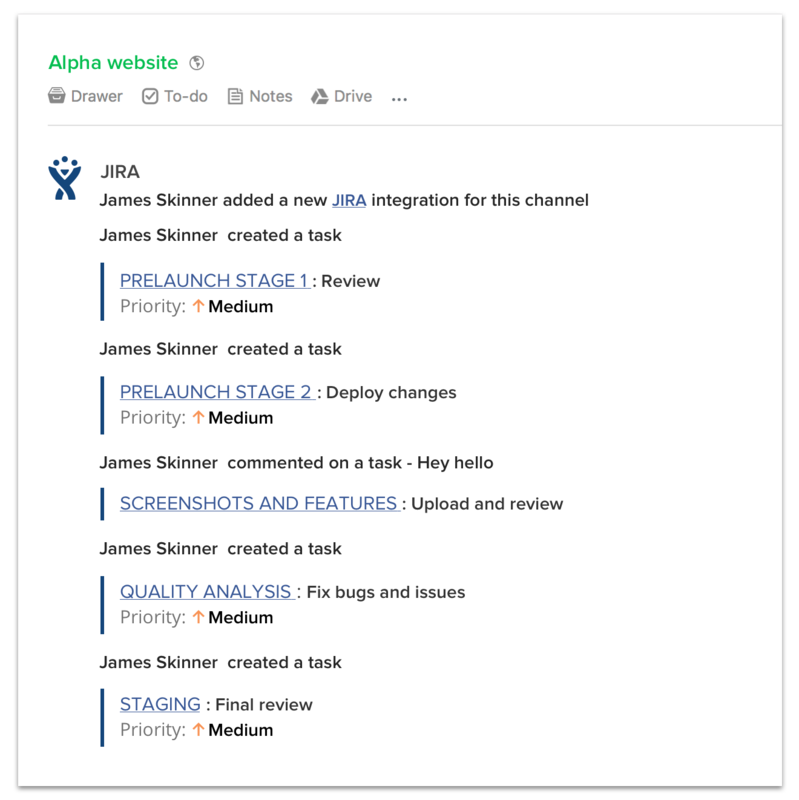 With Flock’s integration with JIRA, you can seamlessly create sprint logs and monitor progress in real time. Simply hit the Flock App Store to get JIRA on board Flock. For smaller projects and task updates, Flock’s nifty productivity apps are your best bet. 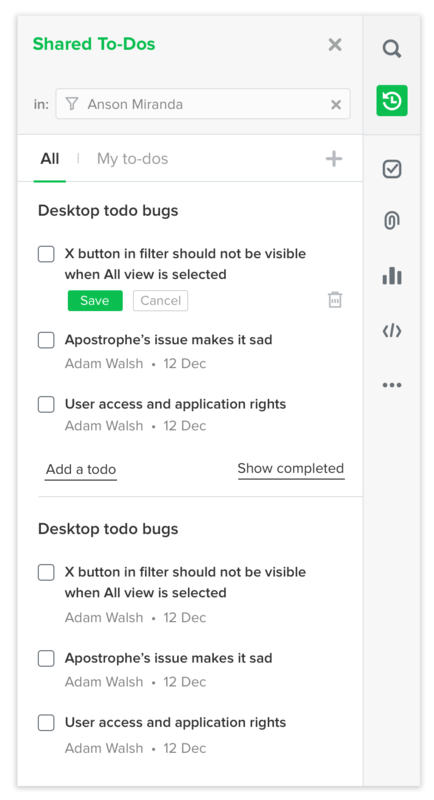 With Shared To-dos and Reminders, you can easily assign tasks to teammates, remind them of deadlines, and monitor progress seamlessly. 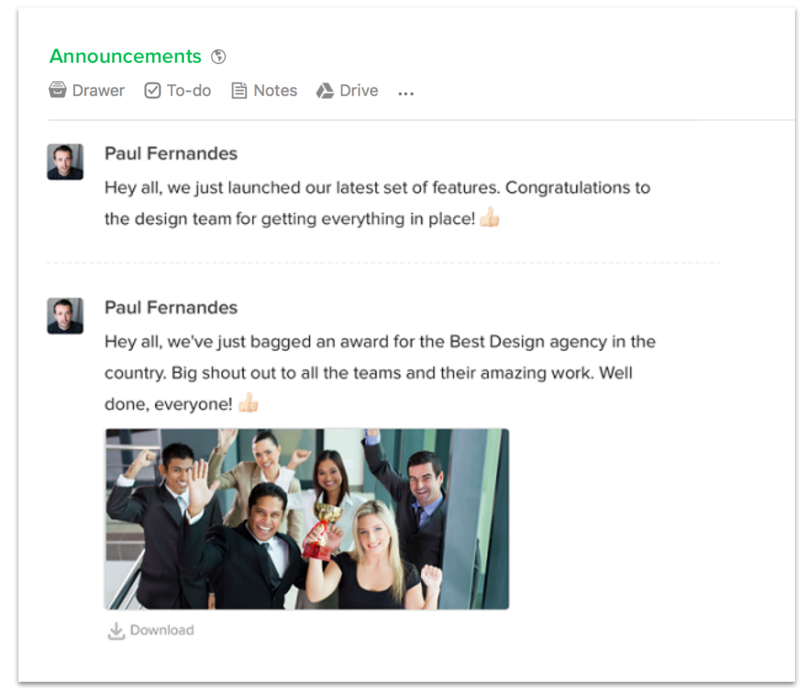 To share important product updates and progress, you can simply send a company-wide message on the Announcements channel, and make sure no one misses a beat! Numbers never lie. And who better to turn to for reliable numbers — than Google! 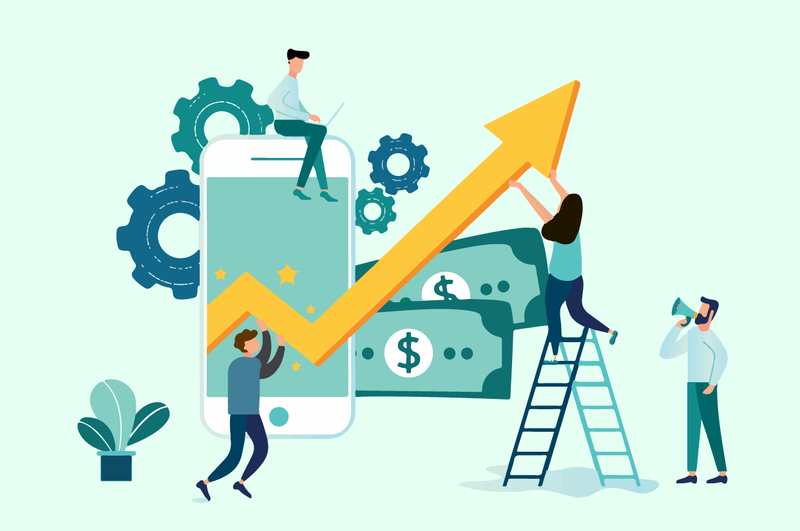 For luckily, Google has blessed us with Google Analytics — the web analytics service that tracks and reports website traffic for businesses. What’s better? 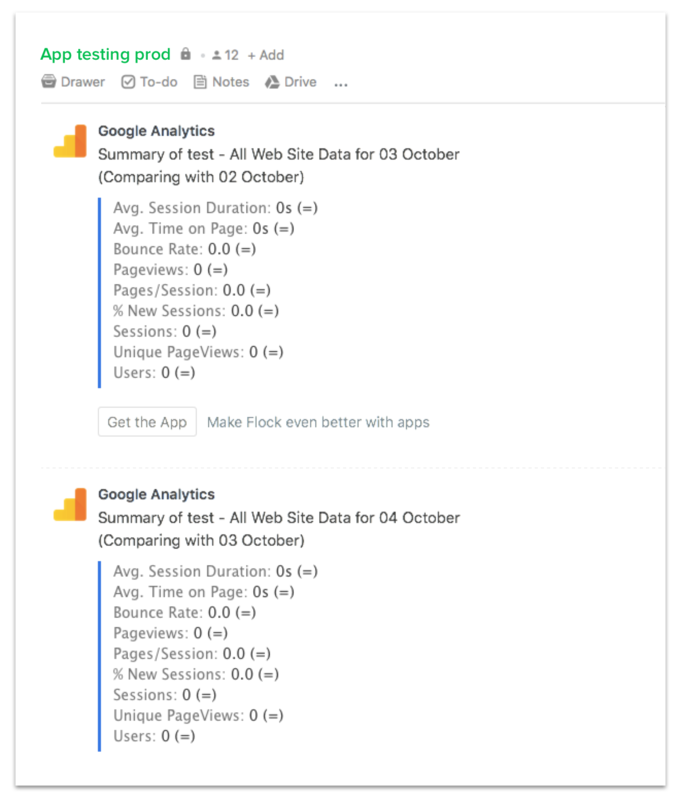 You can plug in Google Analytics for your business and receive notifications right within Flock, in real time and on the go. One of the most essential ways in which any business communicates with their customer base is via email. Marketing campaigns, timely newsletters, features and updates, a story to tell — there’s a lot that happens over emails. With Flock’s integration with Mailchimp, you can receive Flock notifications every time a user subscribes or unsubscribes from your mailing list. And you can use these timely updates to further sharpen and inform your user retention strategy. 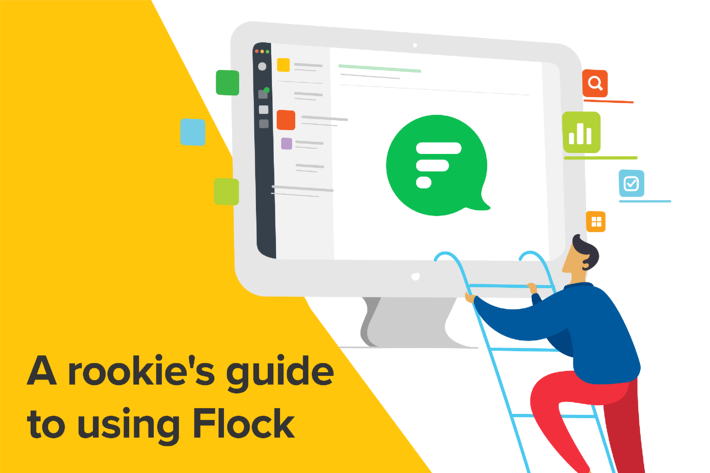 With Flock as your team communication and collaboration tool, there’s so much more that the Flock universe has to offer when it comes to external apps and integrations. If there’s something that has worked well for your product management team, do share in the comments below.